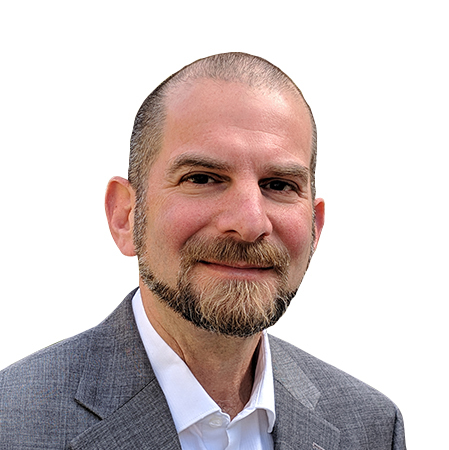 Greg Halperin is a Principal Consultant based in the Philadelphia area, and has been consulting with clients in Food and Beverage, Consumer Health and Beauty, IT, Financial Services, Insurance, Hospitality, and Pharmaceuticals for over 25 years. Prior to joining Fidelum Partners, Greg led the North American Design and Insights team of the Innovation consulting practice at Kantar TNS, helping clients identify opportunity, develop ideas, and understand potential of new products and services to deliver business growth. In prior roles with TNS, Greg led engagements focusing on measurement and tracking of Customer Experience and Brand Equity, in addition to Innovation. Greg started his career conducting research in academic settings including the University of Pennsylvania, The Pennsylvania State University, and the Veterans’ Affairs North Texas Healthcare System, focusing on addiction, psychotherapy, and health insurance. Greg earned a BA in Psychology from New York University and an MS and PhD in Psychology from The Pennsylvania State University.